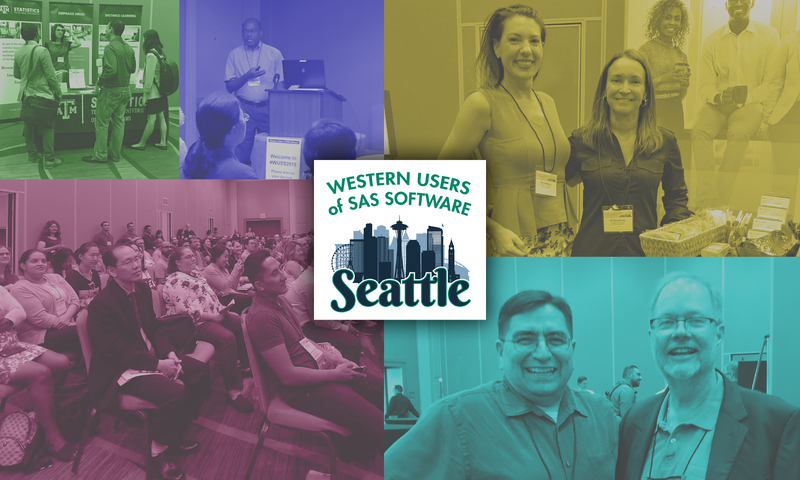 Western Users of SAS® Software (WUSS) is a non-profit organization that exists to provide SAS® software users a forum for the exchange of ideas, and to promote education, training, networking, and professional development. Our annual conference brings together 500 SAS® users from the WUSS region and beyond. 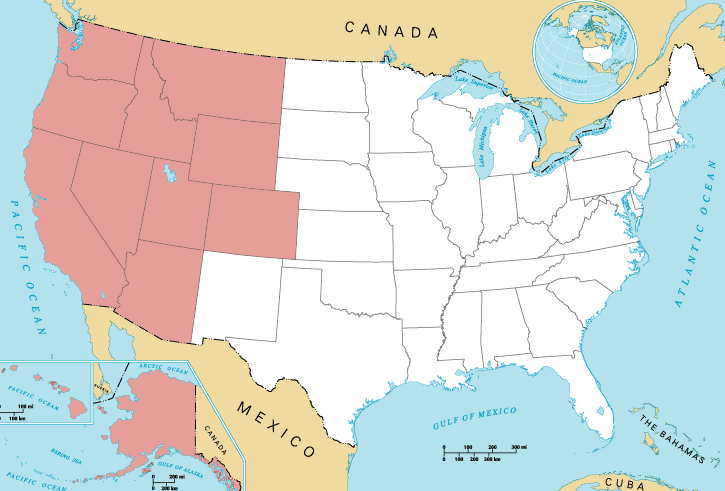 Western Users of SAS® Software is the officially recognized regional SAS® users group of the Western United States. Product or service names are registered trademarks or trademarks of SAS Institute Inc. in the USA and other countries. ® indicates USA registration.